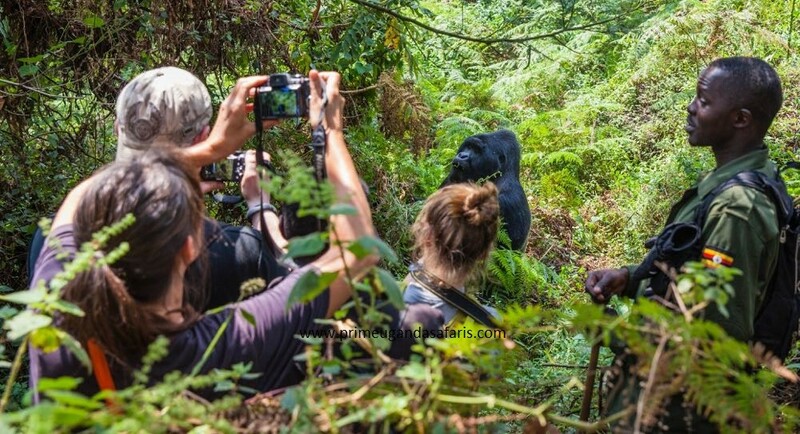 A 7 days Uganda gorilla trekking safari Bwindi, Murchison falls wildlife tour & Kibale chimpanzee trekking tour or 7 days Uganda gorilla safari Bwindi and wildlife tour is more than a safari but an adventure to the wild. 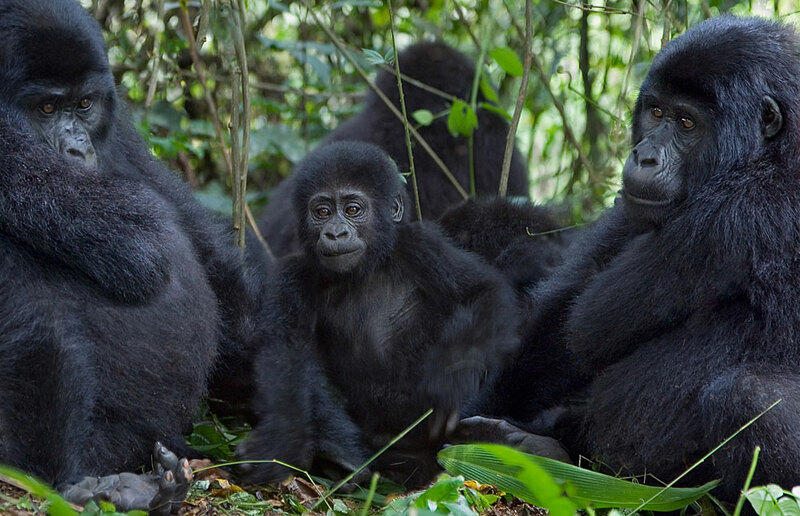 This 7 days wildlife and gorilla safari Uganda features a game drive and boat cruise at Murchison Falls National Park, Chimpanzee trekking in Kibale Forest National Park and gorilla trekking in Bwindi impenetrable national park. From Entebbe international airport upon early arrival or from a lodging facility, your trip starts with a pick up by a professional Uganda safari guide. You spend the night in Murchison falls park where you then do a game drive and boat cruise the next day. After a relaxed breakfast the third day, you go past the diverse and scenic Albertine rift to Kibale forest national park for Chimpanzee trekking and bigodi wetland nature walk the next day. 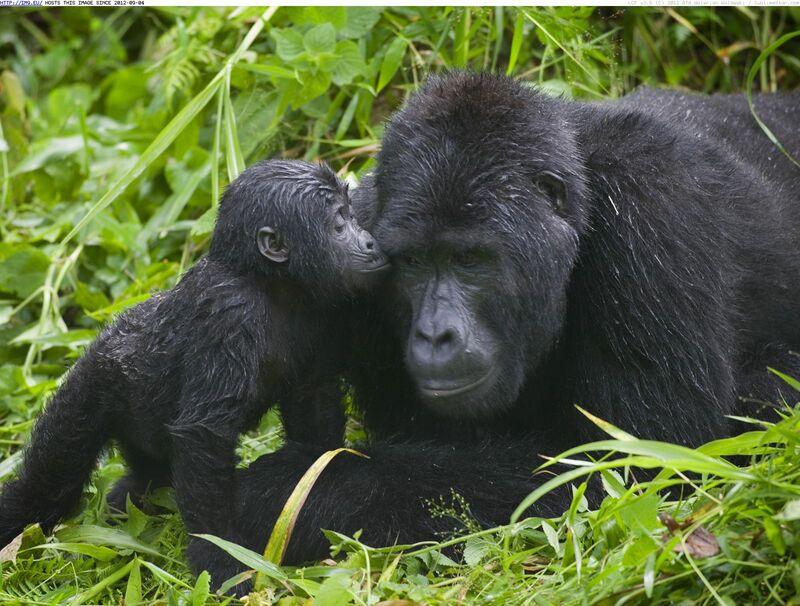 On the fifth day, you are driven to Bwindi impenetrable national park where you do gorilla trekking the next day and depart from Kigali international airport the next day. Day 1: Early morning, a knowledgeable driver guide will pick you up for a road trip to Murchison Falls National Park. Day 2: You go for an early morning game drive and an evening boat cruise at Murchison falls national park. Day 6: You have breakfast then go for gorilla trekking by 8:00am lasting 2-8 hours. Day 7: You are driven for your departure flight at Kigali international airport. 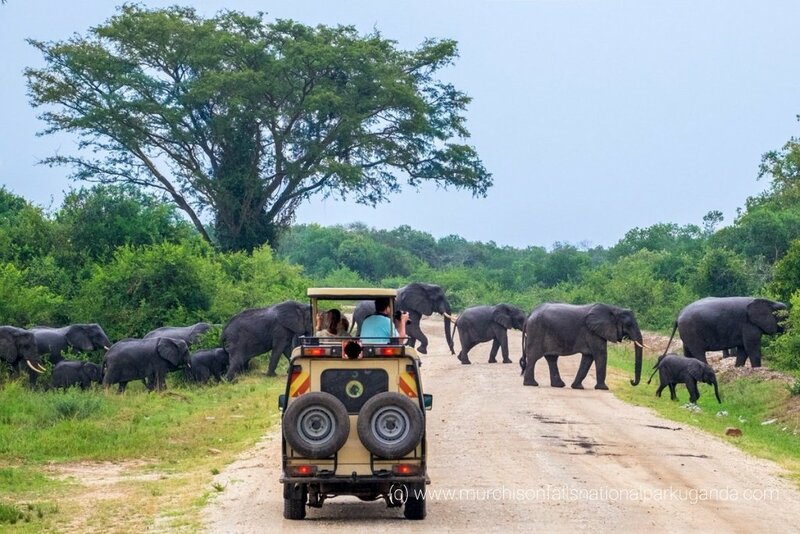 As early as possible, a knowledgeable safari guide will pick you up from Entebbe or Kampala then start the drive to Murchison Falls National Park. The 5-6hours drive takes you to the park where you check into an accommodation in Murchison Falls national park where you relax as you prepare for a game drive and boat cruise the next day. By 7:00am expect to be at the park headquarters for a game drive. The elephants, lions, leopards and buffaloes are the common sightings of the morning. This an amazing drive in the vast savannah plains of northern Uganda lasting 2-4 hours then after return to your lodge for lunch. In the evening at 2:00pm, you go for a boat cruise to the bottom of the thunderous Murchison falls home to numerous hippopotamuses and crocodiles. In the evening after an amazing experience on your Uganda wildlife safari, you are driven back to your lodging facility for dinner and an overnight. After a relaxed breakfast a wildlife safari in Uganda’s Murchison Falls national park, you are riven to Kibale forest national park. 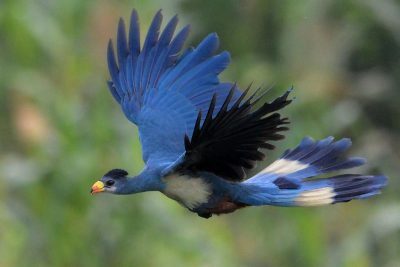 Its about 7-8hours drive via Mubende-Fort Portal road driving past the beautiful scenic Albertine rift landscape filled with unique bird species. Arriving in the evening, you check in, have dinner and relax at a prior booked accommodation in Kibale forest national park. 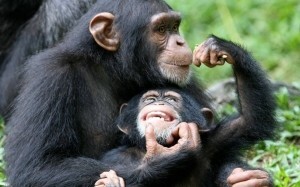 By sunrise, you will be at Kibale forest park headquarters for chimpanzee trekking. 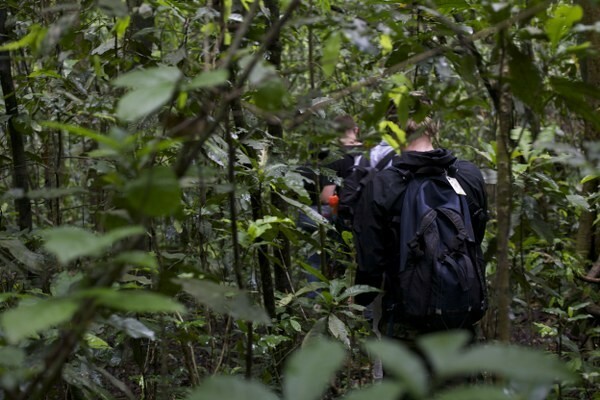 Chimpanzee trekking starts at 8:00am lasting 2-5 hours in the jungle though only 1 hour in the presence of the chimpanzees. Chimps are man’s closest relatives and having a chance to see them at play, chunk fruits and interact is something so amazing. There’s much more after the trek, you have lunch at your lodging facility then transfer to Bigodi wetland- about 15 minutes’ drive for a nature walk in a wetland filled with birds. You then return to your accommodation facility. You have a relaxed breakfast then embark on a drive to Bwindi impenetrable national park for a Uganda gorilla trekking safari experience. Its about 6-7 hours drive via Kabale Mbarara road with lunch en route in Mbarara then after continue to the park. Arriving in the evening, you check in, have dinner and relax at your booked accommodation in Bwindi impenetrable national park as you prepare for gorilla trekking the next day. 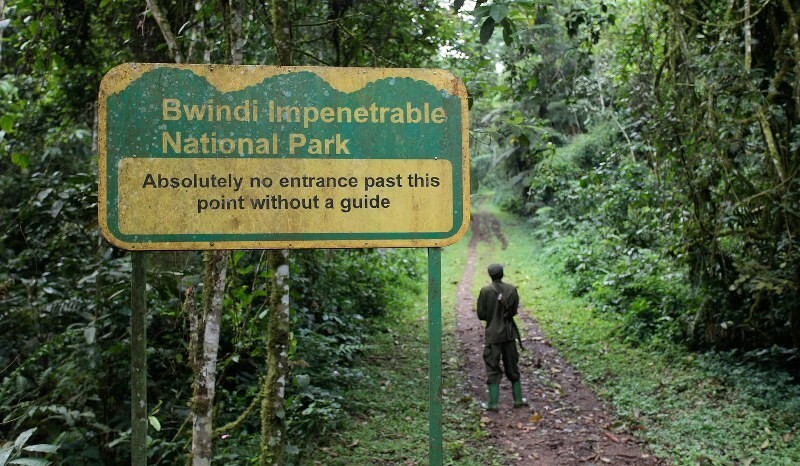 Many Uganda gorilla safari tourists opt for Bwindi impenetrable national park as their gorilla trekking destination. However, Mgahinga gorilla national park is home to mountain gorillas too and offers an amazing gorilla trekking safari Uganda experience. 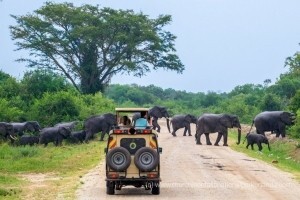 This is amazing adventure to the wild, have a chance to see several wild species, bird species and amazing road trips on this 7 days Uganda tour.